You must be living under a rock if you unaware about this famous battle royal game PUBG. 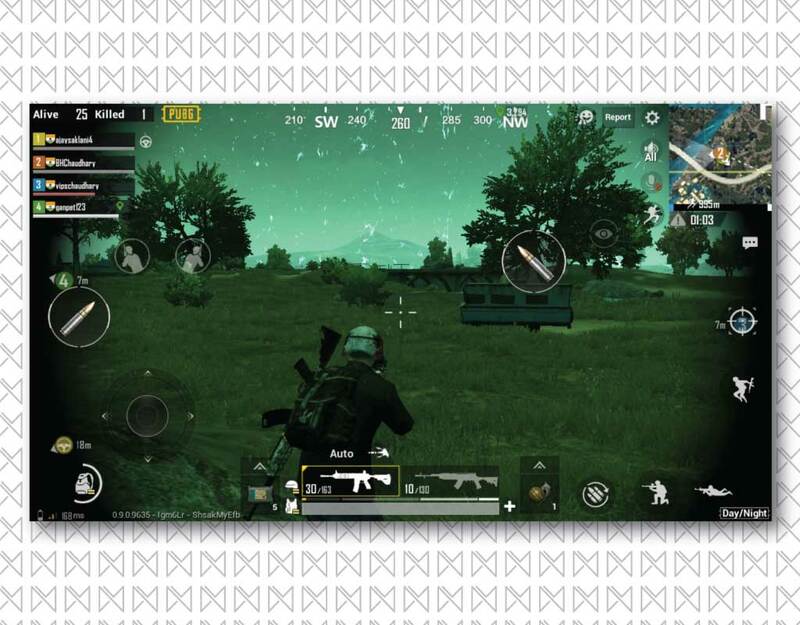 PlayerUnknown’s Battlegrounds (popularly known as PUBG) has got another update on their Mobile version of their game. 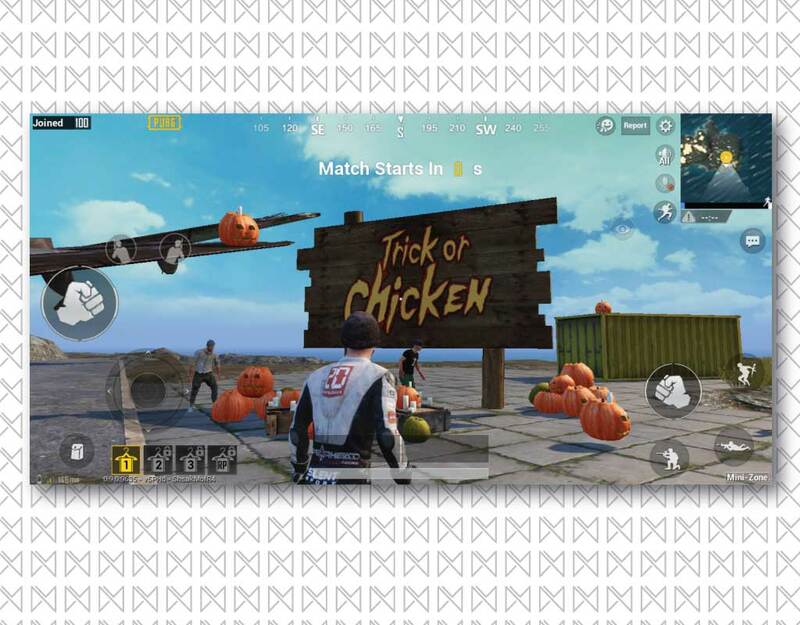 Tencent Games have been working really hard on pushing features on their Mobile version of PUBG. 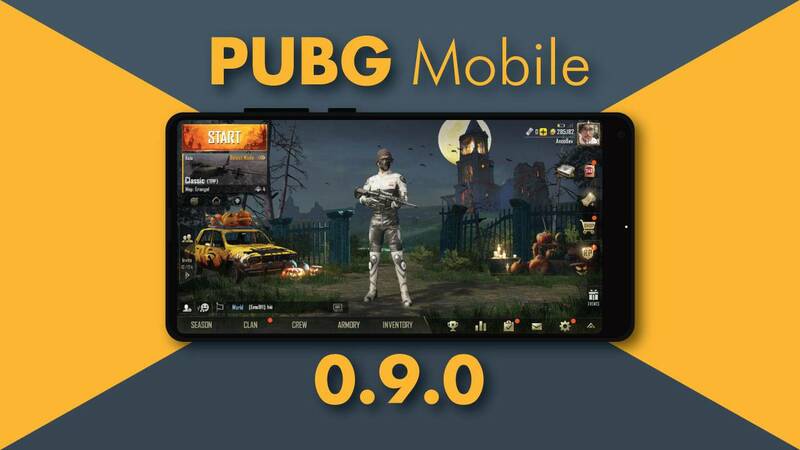 Recently, they have pushed another major update (PUBG Mobile 0.9.0) which brings a lot of new changes in the game & bought new features, weapon themes, mode & guns to the game. 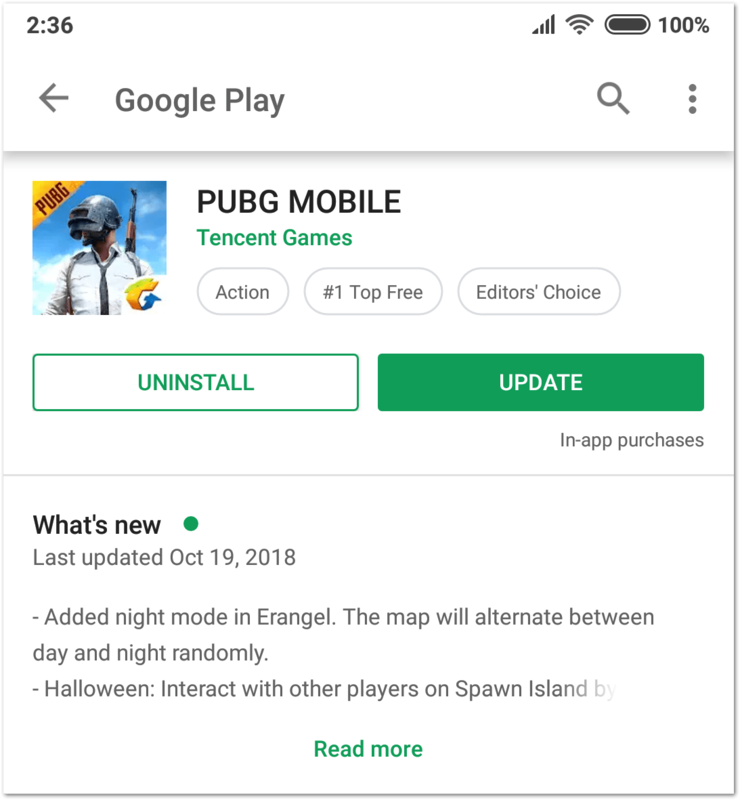 PUBG Mobile 0.9.0 update is featuring Halloween theme in the game, since Halloween is around. PUBG Mobile was in maintenance mode for few hours, to push this new update. Many users have starting getting an update notification as soon as the maintenance was done. If you still haven’t got the PUBG Mobile 0.9.0 update then go to the Google Play Store & update your game. The PlayStore update is of 608 MB & when you open the game, it will ask you for another 11 MB in-game update. Once you are updated, you can simply run the game to see the new changes. In case, you are unable to see an update then repair your PUBG Mobile Game from the initial loading screen & then re-run the game. You’ll definitely see the update after that. Night mode in the Erangle map is one of the most talked about feature in this new PUBG Mobile 0.9.0 update. This mode will be activated randomly after you starts matching for a game. Night mode will make it difficult to see enemies in dark & will make this game more interesting to play. You’ll also get night glasses as pick-up, to help you in spotting enemies in that mode. Since Halloween is right around the corner, you can see it’s effects in the game. There is a Halloween theme going in the game right from the landing screen, with fresh UI sounds. You can also interact with players in Spawn area with Pumpkins & Candles. It also has a Candy event going around with the Halloween theme. 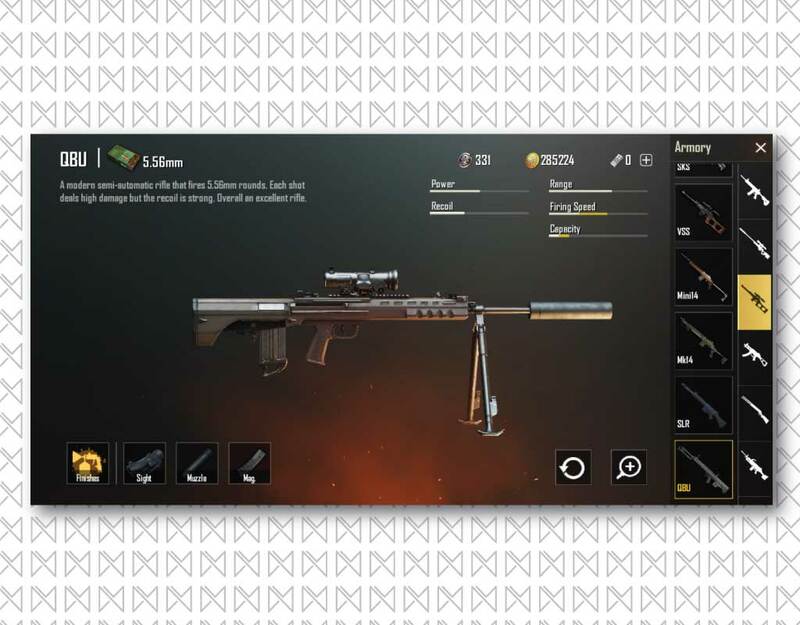 In this PUBG Mobile 0.9.0 update, they have introduced a new DMR knows as QBU as semi-automatic that uses 5.56 mm ammo for mid-long range shooting & a Rony pick up truck. 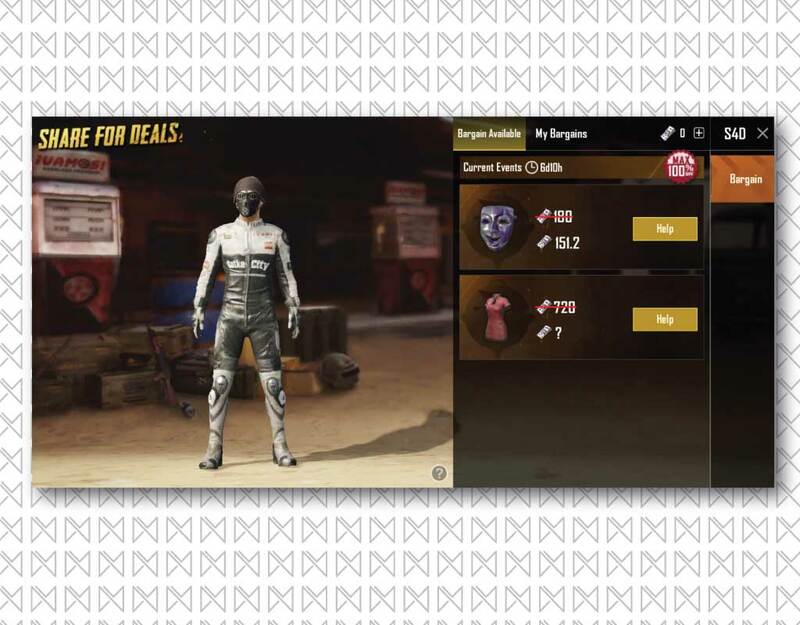 Both of the new items are exclusive to Sanhok maps. You won’t be able to see either of the item in Erangle or Miramar maps. This is one of the most underrated feature of this update. 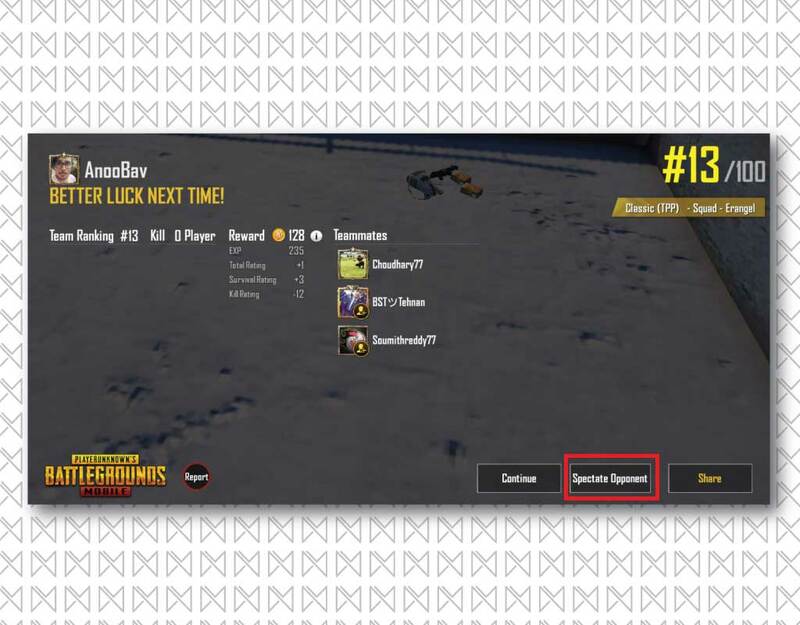 It let players to match with players speaking common languages in a duo/squad mode. You can now choose between two languages of your choice in match menus & start the game to match with players those who speak/understand the language of your choice. This will help in better in-game coordination in random duos/squads. Follow our guide on How to find players who speaks same language in PUBG? 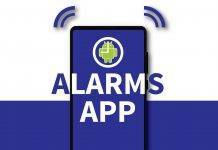 Share for deals is a new feature that allows you to get the items in deal at a discounted price or even for free. You just need to invite players from the deals page. After each successful invite you’ll see a drop in price of the item. However, you can only send invites for a limited period of time. Once the time is over, you wont be able to get more discount on that particular item. Spectating your teammates was something you can already do on the PUBG Mobile. Now you can also spectate your opponents, after getting killed & continue to spectate until the last survivor. This feature will help you in learning how other players play their game & learn combat/survival tricks from them for improving your own game. This seems like a major update to PUBG Mobile, with lots of visual changes & features that are worth mentioning. It’s good to see that Tencent Games have been working really hard to bring such updates in the game. This not only brings cosmetics changes, but also includes fixing bugs & optimising game further for an immersive gaming experience. Are you are PUBG Mobile player? Do you like this new update or not? 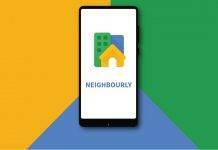 Do let us know via a comment. 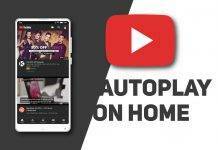 Previous articleBest features of Mi Band 3 that you should know! 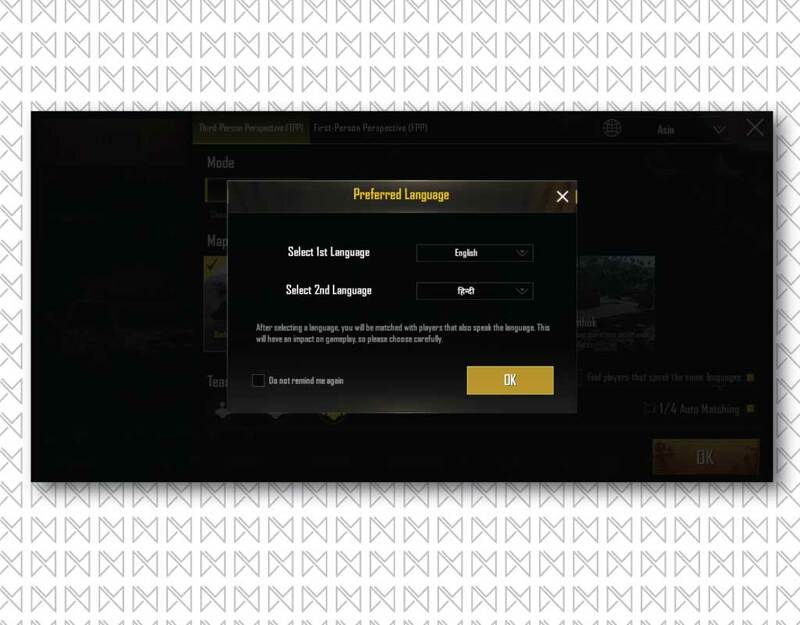 Next articleHow to find players who speaks same language in PUBG mobile?